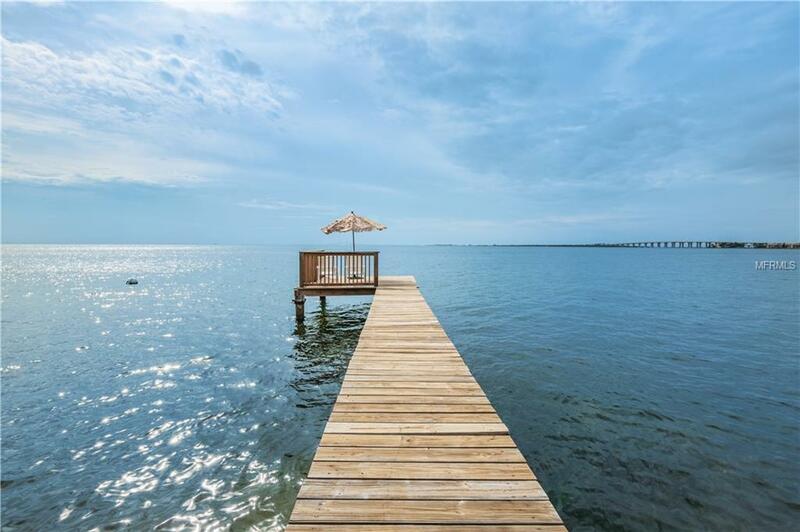 You just found the best open water views of the Gulf of Mexico that includes your very own private dock and 100 of serene waterfront patio style seawall. 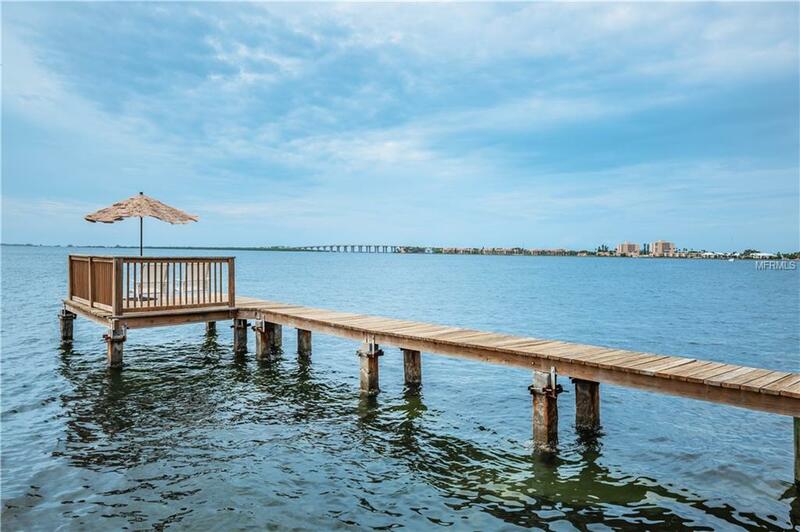 The views span the southern most waters of Pinellas County with the iconic Skyway Bridge standing tall at the dancing waters edge. Pinellas Point is a quaint community boasting historical views that you now become a part of by living in your own slice of paradise. You are greeted with an oversized circular drive great for plenty of parking and an oversized 2 car garage. 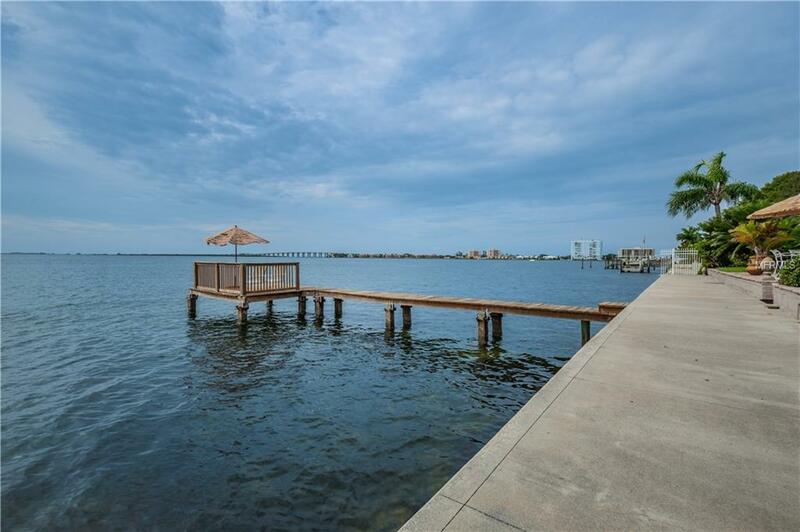 As you walk in your home just shy of 2500sqft you cant help but fall in love with the Seas serenity! 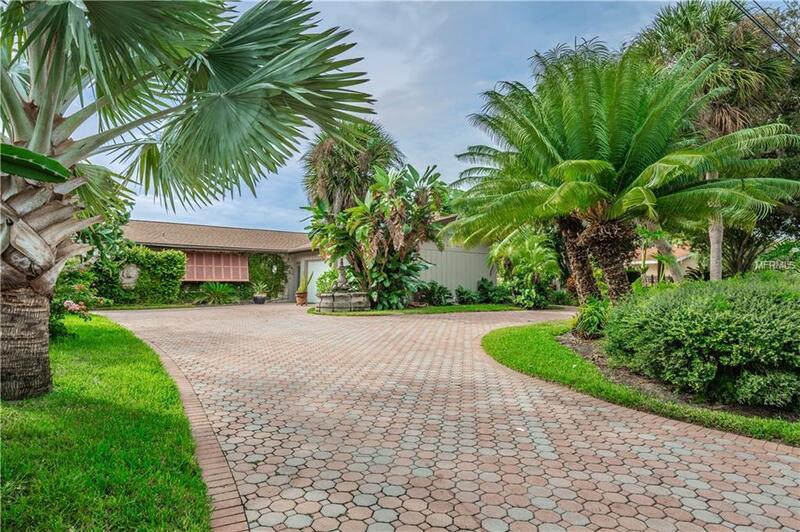 The great room is a wall of sliding glass doors leading to your backyard retreat which includes a Pergola, In-Ground Pool, Fenced Yard and Tropical Landscape. Most rooms have stunning water views and sliders or french doors leading the way to your retreat. All 3 Bedrooms are equipped with bathrooms including an en-suite in your Master Bedroom. The classic appeal of a wood-burning fireplace adorns the Living Room wrapped in authentic Italian Marble. This classic ranch-style home is anything but ordinary with its superb location on over 1/3 of an acre. What a unique opportunity to call part of the Gulf your very own, dont miss it!! Additional Lease Restrictions 30 Day Minimum Short Term Rental Or Less Than 30 Days is Allowed Up To 3X/Year Buyer To Verify With City Of St Petersburg To Full Satisfaction.